Tracy's Notebook of Style: CYBER MONDAY SALES are HERE!!! 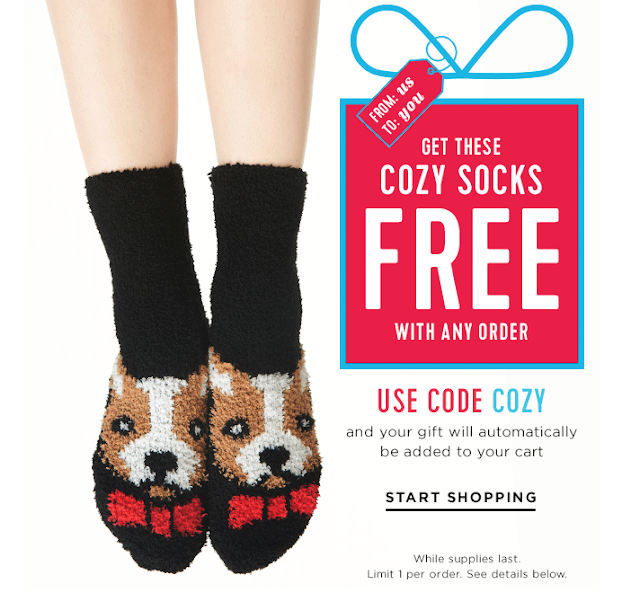 *FREE Old Navy Socks too! CYBER MONDAY SALES are HERE!!! *FREE Old Navy Socks too! It's HERE!!! Cyber Monday is my kind of shopping, sitting (...or quickly scrolling on a coffee break LOL) and crossing off items on my Christmas list without crowds. Let's do this! Gap 50% off everything no exclusions with code CYBMON + Extra 10% off with code EXTRA Can be combined to save more! 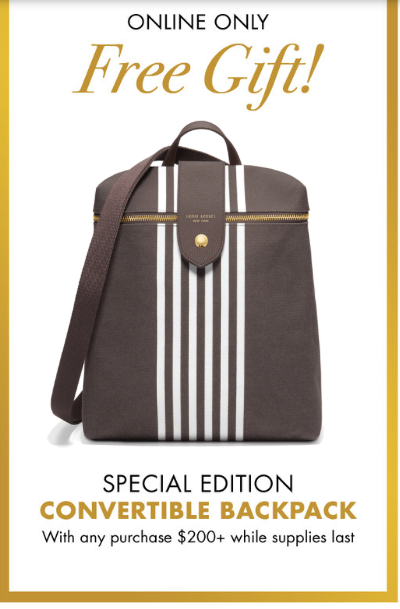 Henri Bendel Up to 60% off sitewide HERE + Spend $200 and receive a special edition backpack while supplies last! 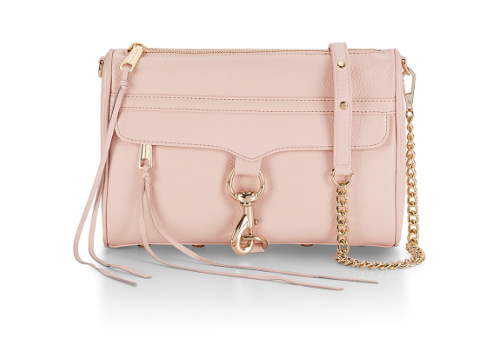 Topshop Up to 50% off throughout the store + Free Shipping on all orders! Wow that MAC was a steal! And love the free socks! T.J.Maxx FREE Shipping Today: Under $15 Faves!